Do you want to send cute stickers to your friends on Android?Maybe you are wondering how can i get free Line stickers from other countries on Android. The simplest way is to change ip with VPN. 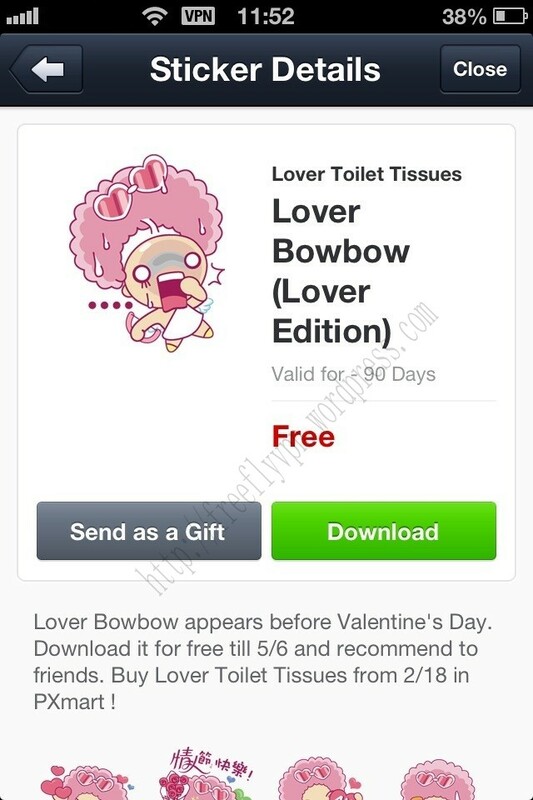 Line is promoting Lover Bowbow (Lover Edition) stickers in Taiwan.Guys can download free stickers from Taiwan.I will guide people to change ip to Taiwan to get free stickers on Android. (1)Download Line program,Register one account,Bind with email and Facebook. 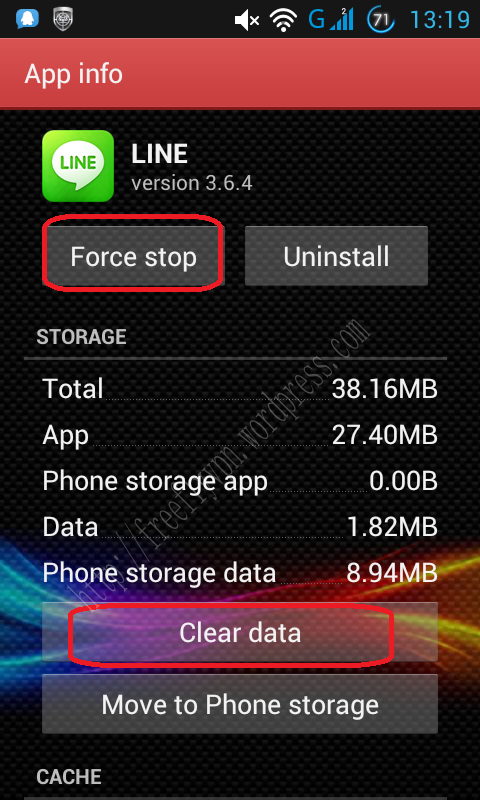 (2)Then go to “Settings”-“Apps”-“Line”-“Clear data”-“Force stop”. 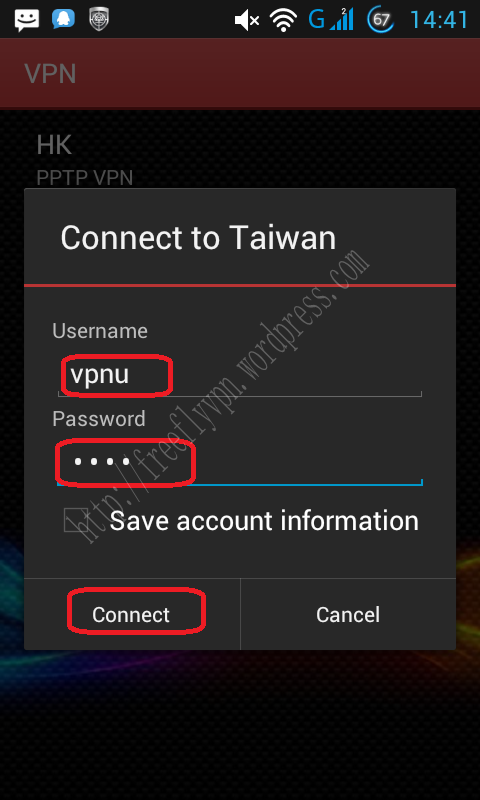 (3)Setup free trial Taiwan VPN on Android -PPTP. Get free trial vpn account and password at http://www.flyvpn.com/freetrial . 3.1: Go to “Setting”-“VPN”-“Add VPN Network” . 3.2：Enter your vpn name,Choose “PPTP” and input Taiwan VPN server address. free trial Taiwan VPN server: 59.124.14.102 . 3.2: Input free trial vpn account and password. 3.3: A key will be appeared on the left corner of mobile. (4)After configure PPTP VPN on Android.Please active Line. And Log in with your Facebook account. Please follow the above instructions.Then you can download free Line stickers from Taiwan. Anyone want to reproduce this article.Please note the address: https://freeflyvpn.wordpress.com/2013/05/03/change-ip-get-stickers-on-android/ . If I use force stop n clear data on Setting app.. Is my Line contact and all of my chat with friends completely deleted? If I go to setting app then force stop and clear data for LINE app is my chat and all of Line contact will be completely deleted ???? I’m afraid I lost all of the contact information. Contact wont disappear. Just chat history.